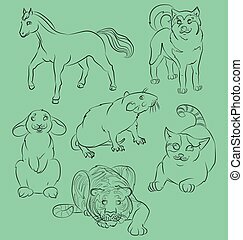 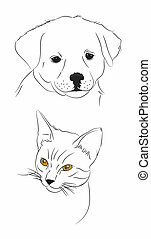 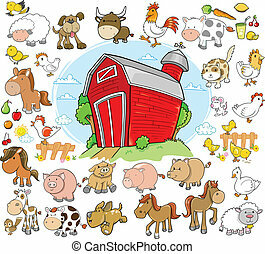 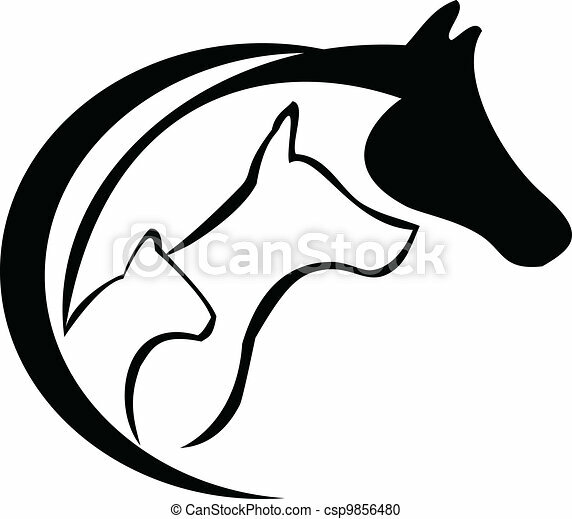 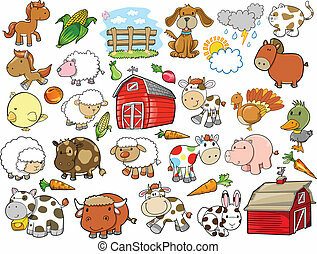 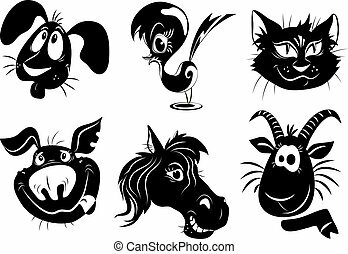 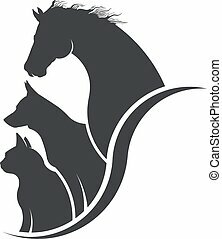 Horse, cat and dog logo vector. 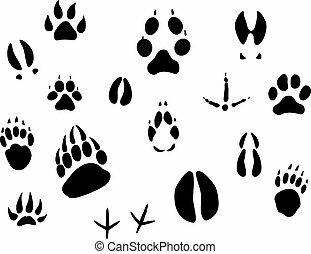 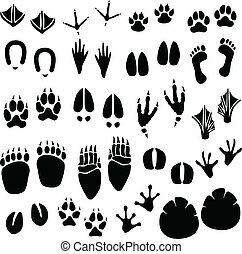 A set of animal footprint in vector. 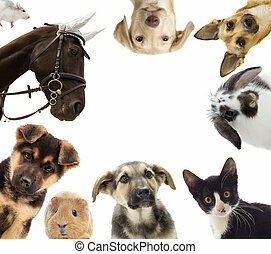 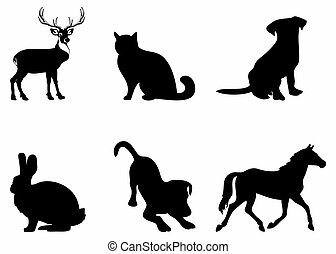 silhouette animals cat, dog, deer, horse, rabbit.